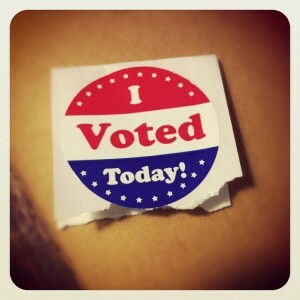 Don’t Instagram your marked ballot! 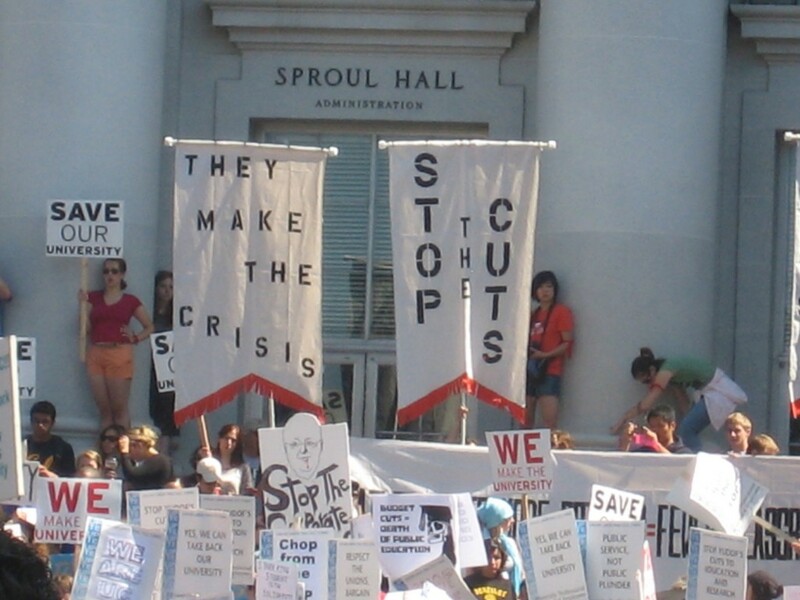 Signs from the rally on Sproul Plaza. 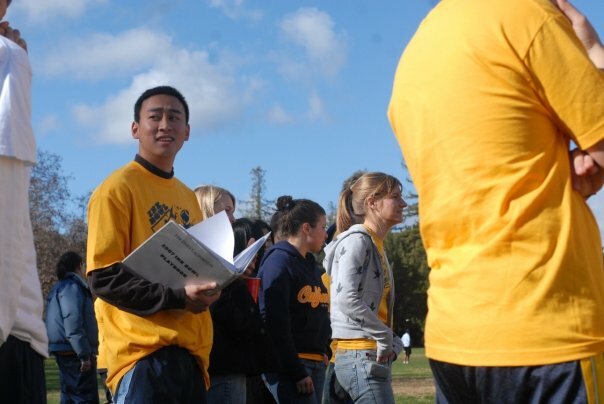 So between the Daily Cal’s liveblog and our tweets, we figure you’ve got your walkout news pretty well covered. This post is devoted to pictures that we’ll be taking throughout the day. The Clog has finally got around to putting up pictures from last Saturday’s Ink Bowl. Enjoy. And before you start, yes, bob jenkins, we know you don’t care. We would also like to add that we failed to give credit to Joshua Linville, who scored the first touchdown of the game for the Daily Cal. Head coach, Gerald Nicdao, gives pointers to the team as they get ready to take the field. Along with his advice, Coach Nicdao passed out cups of “Michael’s Secret Stuff” that he saved for this special occasion. The team bolts downfield in a spread option formation. 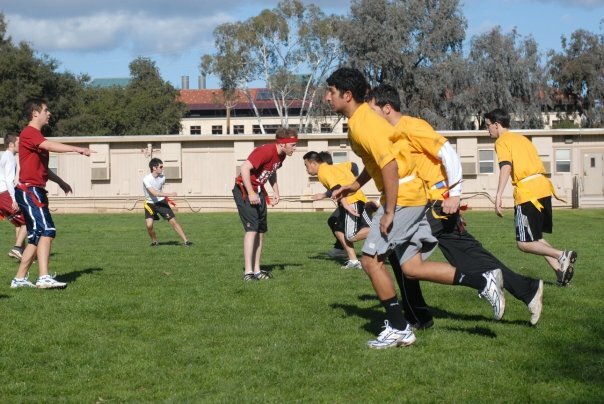 The team’s rigorous off-season workouts showed in the offense’s flawless execution. 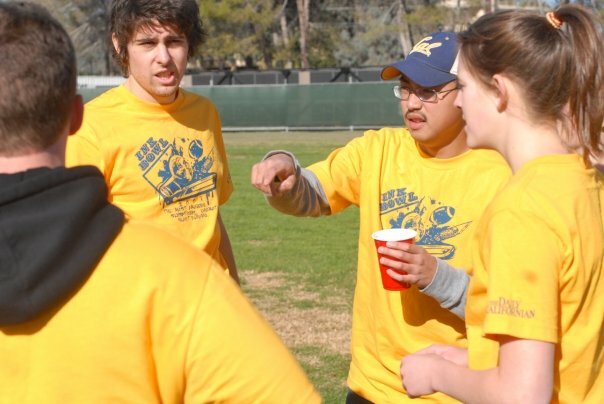 Editor-in-chief, Stephen Chen, takes the reigns of the offense for a series after coming up with some huge plays on the defensive side of the ball. The Daily Cal sidelines erupts after one of their five touchdowns on the day. Staff representative Andrew Willis looked particularly fired up about the score. You should see how wild he gets around a Koosh hoop during office basketball. Coach Steffi Chan raises the prized Exacto knife over her head. 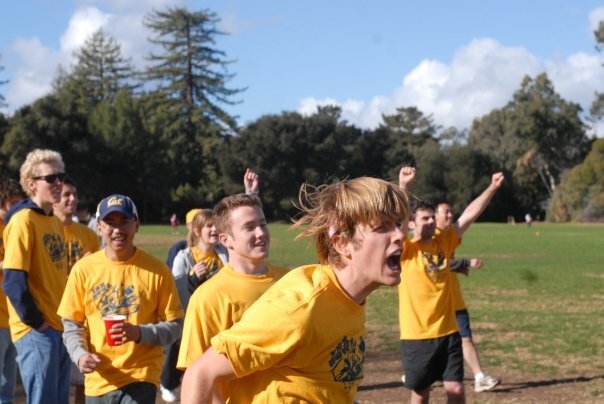 After a brief scare at the end from The Stanford Daily, the Daily Cal was overjoyed to retain the knife for yet another year.